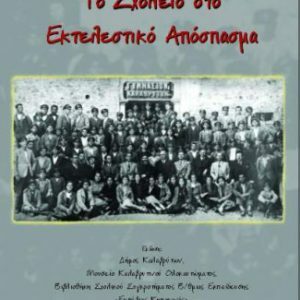 This book consists of the memories of a widowed mother, Roubina Agiannitopoulou. 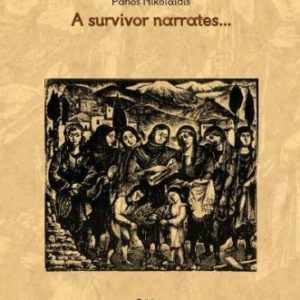 She recounts the tragic events of the destruction of Kalavryta as she experienced them, as she remembered them, with simplicity and grace. 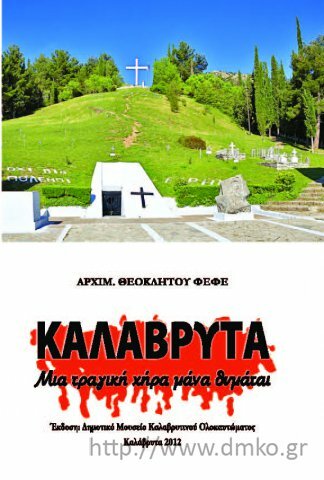 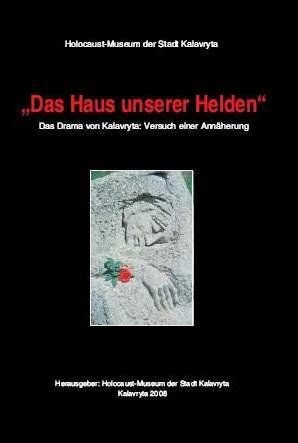 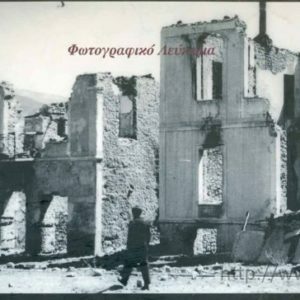 It is a voice of protest and a denunciation of the crime committed by the Germans in Kalavryta.